In the United States, acne is one of the most commonly encountered visible skin disease in dermatology. This is particularly true for individuals between 15 and 40 years of age. Acne is the most common condition in the U.S. and affects up to 50 million Americans each year. Dealing with acne can be stressful. 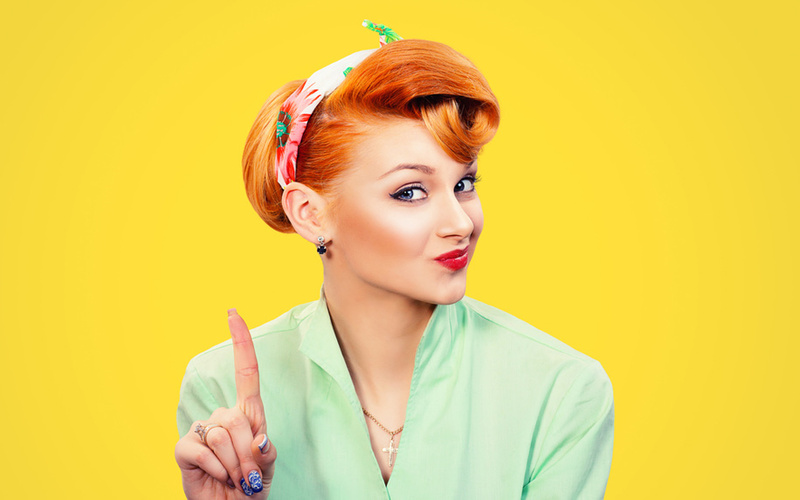 If you have ever tried multiple skincare products without success, it can be a disheartening experience. 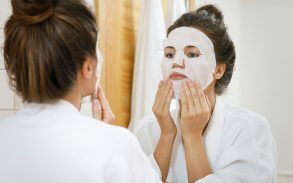 Trying to find an effective treatment after all others have failed or even made things worse (drying up the skin or making it too oily) can also be worrying. As time goes by and women get older, acne that remains a constant issue is usually due to a hormonal imbalance. A possible solution for those with hormonal activity is evening primrose oil. 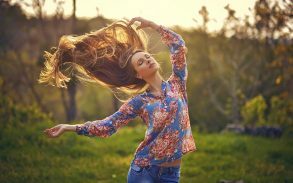 Though hormonal balance is conventionally treated with birth control, not all women can use birth control and primrose has far fewer side effects. Evening primrose oil is said to be good to add to your skincare routine. It has been a widely studied natural oil over the years and shown to have acne-fighting abilities. It has been known for treating hormonal imbalance in the body. This, in turn, helps reduce acne and breakouts on the face. Evening primrose oil comes from the plant of the same name (Evening Primrose plant) and its derived from its seeds and like many essential oils it is full of healthy acids. Two of the most useful fats are gamma-linolenic acid (GLA) and omega-3, omega-6 and omega-9. This is why it can have some medical properties for minor ailments such as acne. These healthy fatty acids are said to be useful in its treatment because it acts as an anti-inflammatory, provides skin protection and helps lock moisture in our skin so it doesn’t dry out. Research into the uses of primrose oil shows us that gamma-linolenic acid acts like prostaglandins (PG) which are lipid compounds that have anti-inflammatory hormone-like effects. When you consider one of the leading causes of acne is a hormone imbalance or surge during puberty. 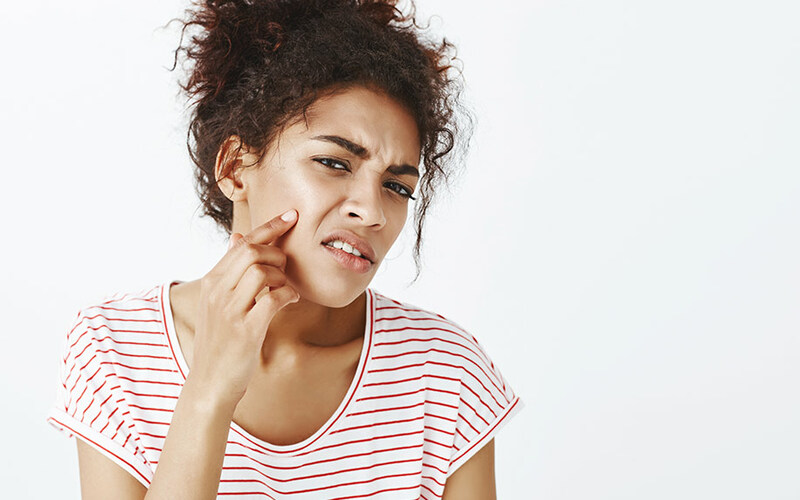 It is not hard to see how the potential anti-inflammatory hormone-like effects primrose can provide will benefits acne sufferers. GLA is a fatty acid only found in plants. It is not like cannabis or CBD which provide us with cannabinoids similar to our own endocannabinoids we create ourselves. Therefore to benefit from its minerals we do need purchase it as a supplement capsule in some form or eat it within veritable oils as part of our daily diet. However as time ticks on the effectiveness of this fatty acid will lessen as our bodies can’t “process it” (turn it into prostaglandins) as easily as it used to. Other things that can affect how our bodies use this acid are, poor health, alcohol and an already poor diet. This is because our body is too busy dealing with these issues to help us work on others. One of the most promising potential benefits of primrose oil which we hinted at before is its hormonal properties. 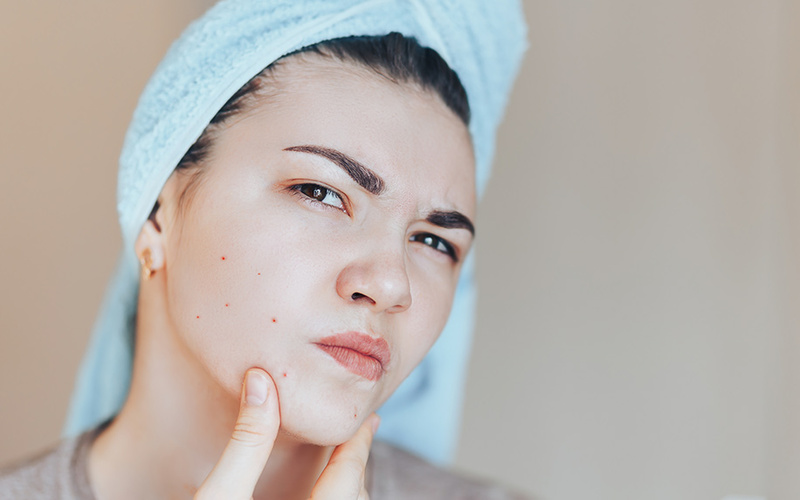 If it can effect our hormones in relation to acne, can it also help with other hormone-related issues such as the menstrual cycle? Some anecdotal cases and clinical studies tell us that it can help with discomfort caused by menopause and the premenstrual cycle. Further to this the trifecta of omega fatty acids and others within the oil which make it a power house for replenishing our hormones in a regulatory process allowing balance. Balanced hormones allow our bodies to work as intended and therefore help to keep it happy and healthy. This will also allow teenagers to more comfortably deal with the many negative aspects of puberty. Can I Use Evening Primrose Oil as an Acne Treatment? To use a supplement, medication or any type of treatment we must do so responsibly and on the recommendation of a doctor, medical professional or most likely in this case (Primrose oil and acne) a pharmacist. 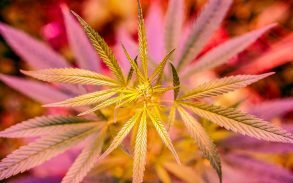 They will likely provide the best course of action and it will mean the supplement, medication or treatment is usually backed up with some form of scientific evidence and clinical trials. Thankfully there are some clinical studies to support the use of evening primrose oil for skin care and even acne. As we have mentioned before it has anti-inflammatory properties which makes it very useful as many major and minor conditions that effect us all have some form of inflammatory aspect to them that primrose oil could help with. For example glaucoma (inflammation causing fluid pressure on the eye) and arthritis (inflammation causing pain within the joints). However, as a skin treatment, these anti-inflammatory properties have been known to also help with dermatitis and eczema which both have similar causes and symptoms to acne. Similar to CBD oil, evening primrose oil is said to lower sebum production and clear blocked pores which are the primary causes of acne and the other skin conditions mentioned. Helping with redness, dry skin and relieving itchiness. 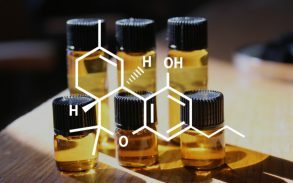 Can I Use CBD Oil as an Acne Treatment? CBD oil has anti-inflammatory properties that can reduce acne and could function to lessen the visibility of the inflammation caused by clogged hair follicles. CBD oil targets only the problem-causing cells which means that it leaves the healthy cells alone which reduces side-effects which are common to many acne medications such as dry and irritated skin. 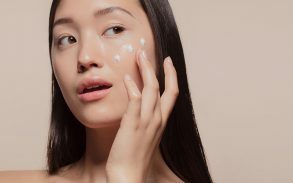 You can find CBD oil for acne in topical creams and lotions. 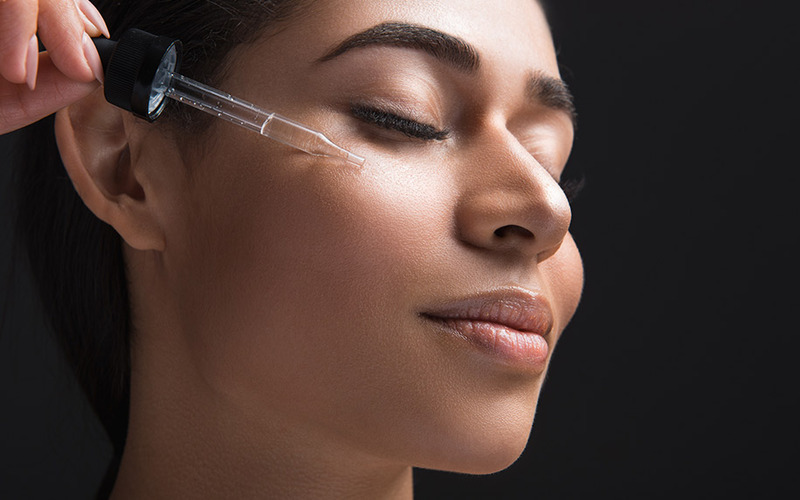 Ensuring that CBD is a part of your skin care routine could see huge benefits. 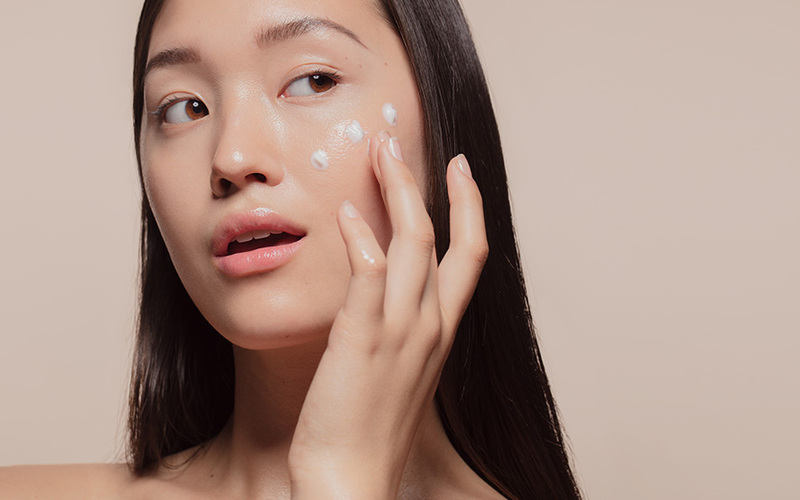 However, since not enough extensive research has been done on this topic, it is advised that you consult your dermatologist before considering taking any CBD related products for your acne.